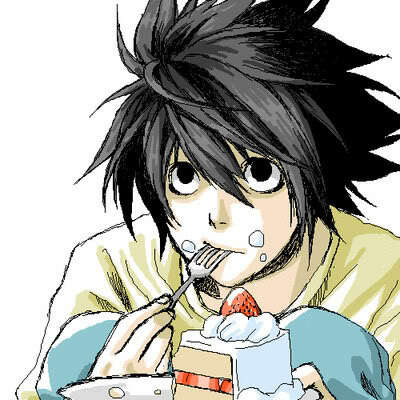 एल Lawliet. CUTEST. LITTLE. THING. EVAR! 'Cept Envy... NO ONE beats Envy.... Wallpaper and background images in the बिना सोचे समझे club.